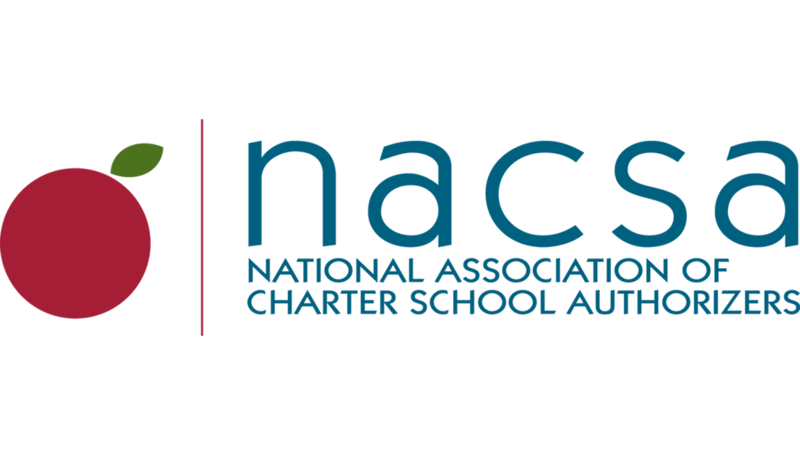 A new report released today by the National Association of Charter School Authorizers (NACSA) finds authorizer shopping—when a charter school chooses or changes its authorizer specifically to avoid accountability—is an ongoing threat to charter school quality throughout the nation. The report, “Authorizing Shopping: Lessons from Experience and Ideas for the Future,” provides five mini-case studies of the practice in action and calls for changes to practices and policies to prevent it. The report includes detailed cases of shopping—from the initial charter application to the closure process—in Colorado, Indiana, Michigan, and Ohio. In many cases, a school facing non-renewal or closure will seek a new authorizer to keep it open. In other cases, an authorizer will close a low-performing school, only to later see that school “recycled” with a new name and new authorizer. Enact accountability for authorizers with professional standards, authorizer performance evaluations, and sanctions for failing portfolios. States like Minnesota require the state commission to review each authorizer’s performance at least every five years. The commissioner can subject authorizers to sanctions if they have failing portfolios or do not meet quality standards. Set a threshold for default closure so any school performing below the accepted threshold must close, eliminating the possibility of “shopping” to avoid accountability. Use rigorous approval and renewal processes. If a state’s authorizer are consistent and rigorous in their processes and professional standards, low-performing schools will have nowhere to shop. The report is the result of detailed interviews with participants spanning nine states, and a May 2015 working group hosted by NACSA and Education Cities. More than 20 interviews were conducted with key stakeholders across the country, and more than 30 participants representing authorizers, state charter associations, policymakers, and education leaders convened to explore the causes and impacts of authorizing shopping and potential solutions. NACSA has a long-standing interest in preventing authorizing shopping, given its focus on growing a quality charter sector.